To protect the U.S. Constitution -- and our voting rights that are enshrined in federal law -- we must act. On Feb. 1, come to Lincoln and testify against proposals related to a Constitutional Convention. 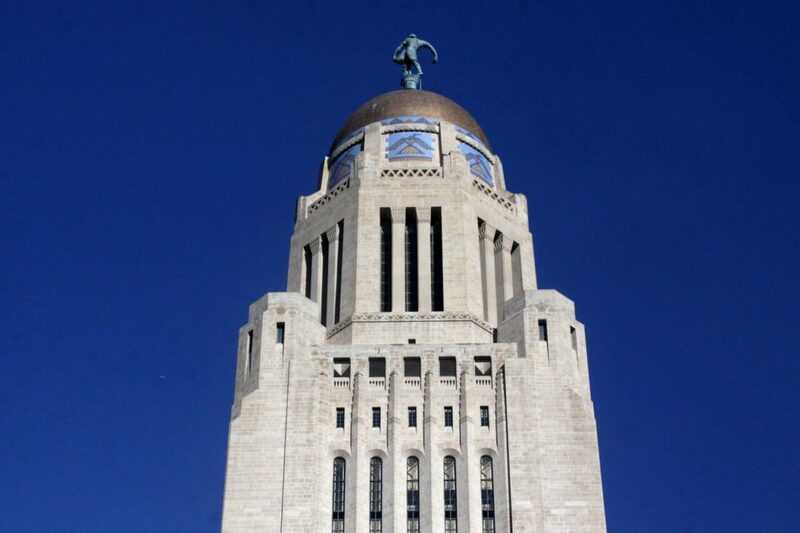 The end of this week will be pivotal at the Nebraska Legislature. Initiatives relating to an Article V Constitutional Convention — LR7 and LB451 — have been scheduled for back-to-back Feb. 1 hearings before the Nebraska Legislature’s Government, Military, and Veterans Affairs Committee. Simply put, it’s time to add your voice in opposition to these harmful initiatives. Read our earlier comments and policy statements [1, 2] on why. Supporters of a convention are very well-financed and organized. To protect the U.S. Constitution — and our voting rights that are enshrined in federal law — Voting Rights Advocates must act. On Feb. 1, come to the Nebraska State Capitol in Lincoln and testify against these proposals. Please RSVP here and let us know you will be there to stand with us against a Constitutional Convention. If you have questions about a Constitutional Convention, giving testimony, or need help with preparation, feel free to reach out. Also, if you need help paying for travel, please indicate so in your RSVP. If you cannot attend, we strongly encourage you to submit written testimony in advance. Testimony can be submitted to the committee chair’s email here and must be submitted by 5 p.m Thursday, Jan. 31.